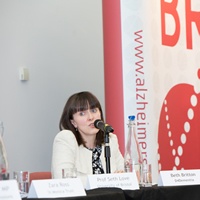 Tonight’s BRACE Dementia Debate, the first ever to be hosted by the charity in their home city of Bristol, has proved a great success. 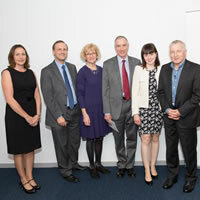 Jonathan Dimbleby hosted the event, with a panel comprising of Dr Myra Conway (Researcher Scientist at UWE), Steve Webb MP (Minister for Pensions), Zara Ross (Head of Care, St Monica Trust), Professor Seth Love (Professor of Neuropathology, University of Bristol) and myself participating in a lively debate on some of the key issues in dementia care, support and research. 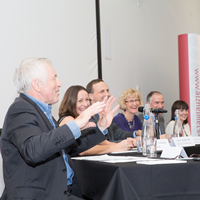 BRACE Chief Executive Mark Poarch said, “I would like to thank Jonathan Dimbleby and all the panellists for their time and the superb contributions they all made to the debate. 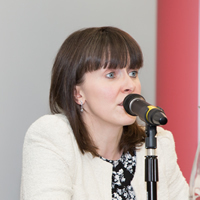 Thanks, too, to everyone who came along, especially those who contributed questions and comments. It was a great occasion and far exceeded our aims, ambitious though they were.